HIP offers many opportunities to get involved. I like that they partner with other organizations to help meet our community’s food needs even better. I happen to enjoy cooking, and also enjoy interactions with people. I get to do both on Mondays when 9 or 10 of us meet and prepare the Senior Community Lunch. 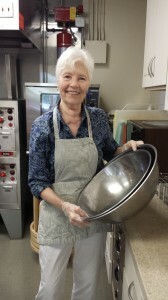 It’s fun getting to know the other volunteers as well as the senior diners we serve the meal to. Providing a nutritious hot meal fills a basic need. It serves God and also those He brings to our attention. The staff is a pleasure to work with. 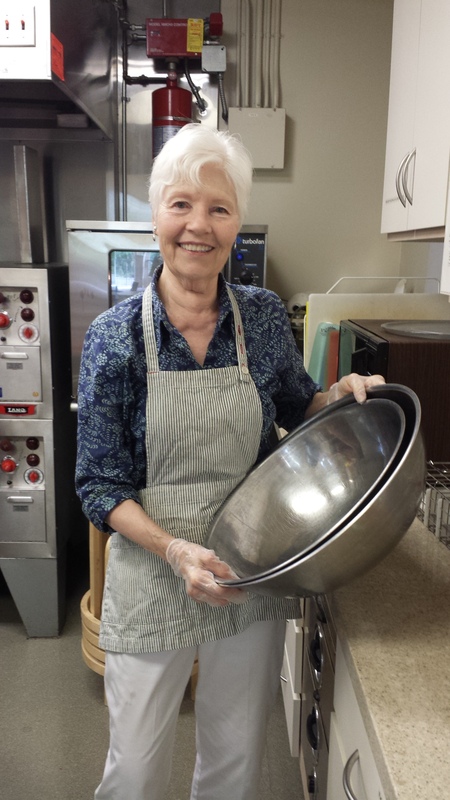 They are professional, friendly, always prepared – which helps make our volunteer hours well spent!